From child stars to the O.J. Simpson trial, there’s something irresistible about “where are they now” retrospectives. In that spirit, we’ve decided to check in on a few of the restaurants that have graced our “groundbreaking concepts” roundups the past two years. They’re the operations we’ve singled out as the ones to watch because of the way they’re changing the game and forging a path that other concepts in the industry are sure to follow. 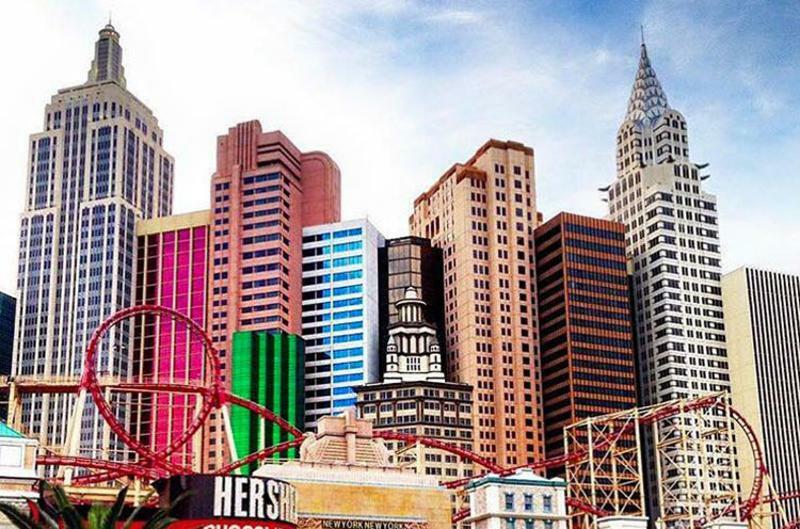 New York-New York parent, MGM Resorts, made good on its promise to transform the Las Vegas Strip by bringing eating and entertainment out of the hotel (old-Vegas style) and onto the street, opening The Park in April. The outdoor dining and entertainment district is situated between New York-New York (our 2015 groundbreaker) and the Monte Carlo hotels. Also continuing is the proliferation of affordable dining options that may appeal to millennial travelers when haughty fine-dining destinations don’t. New York-New York made our list for its Shake Shack and casual-dining Tom’s Urban locations. Now, The Park’s offerings include the first Vegas outpost of waffle chain Bruxie; Beerhaus, pairing fancy dogs with craft beers; and the world’s largest California Pizza Kitchen with a special upgraded menu and cocktail program. The shift toward smaller footprints has been a slow roll for big chains. Chipotle’s necessary focus on its food safety woes has left the chain to build out its simplified prototypes in virtual secret. Three out of the four express units being built by Kansas City architects El Dorado are complete, but the chain has been mum about their existence. In February, Starbucks opened only the third of its Starbucks Express units, this one in Toronto’s Union Station (the other two are in New York City). The commuter-friendly spots have no seating and use technology to propel regulars quickly through the line. 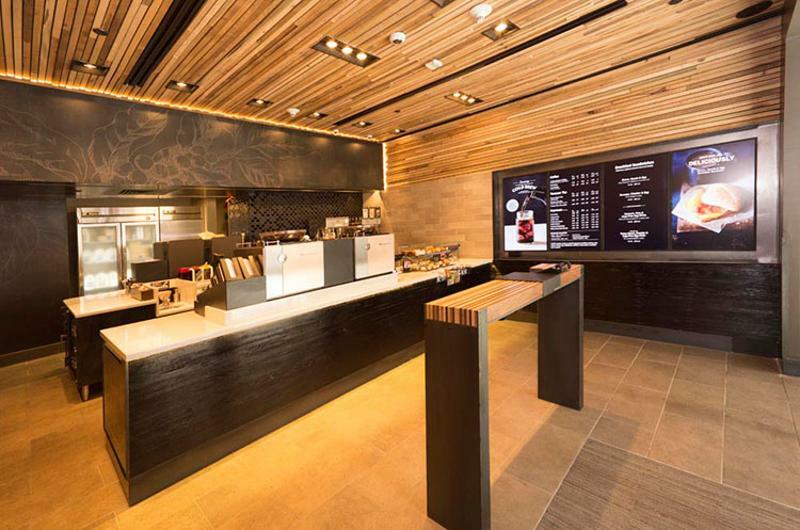 Making equally big news are Starbucks’ large footprint stores. In April, it announced it would open its largest store ever—a 20,000-square-foot Roastery location in New York City’s meatpacking district in 2018. In August, it debuted a 3,300-square-foot store with stadium seating for 36 with a view of the Las Vegas Strip. Rose. Rabbit. Lie. 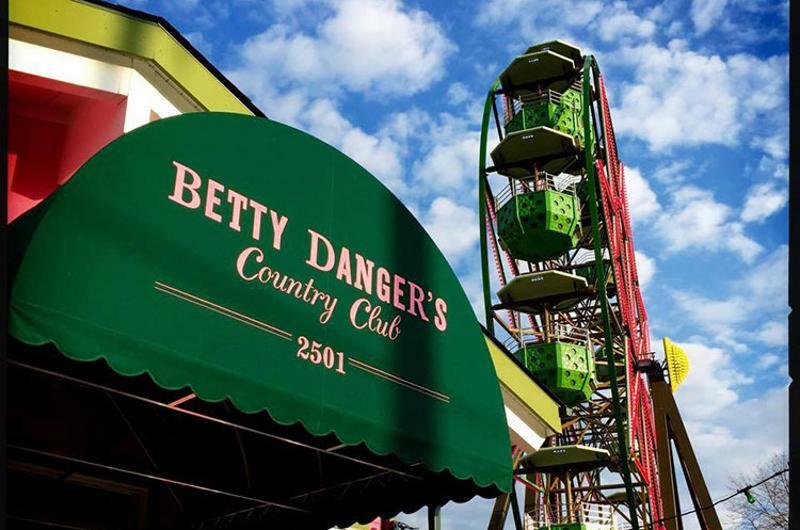 and Betty Danger’s Country Club—two groundbreakers from 2014 and 2015, respectively—pushed the boundaries of “eatertainment”—the former rolling theater-worthy spectacle (acrobats, tap dancing) into a restaurant-bar in Vegas, and the latter in Minneapolis with mini golf and a full-size ferris wheel, complete with drink service. The thrill ride continues today. Dave & Buster’s will open its first location in Vegas this summer. Punch Bowl Social, a hipster diner combining high-craft food and retro gaming, is expanding in smaller markets such as Austin, Texas, and Portland, Ore., while Susan Sarandon-backed Spin grows its ping pong social clubs in classic restaurant cities such as Chicago and San Francisco. We originally dubbed Eataly the “food hall of food halls” for pulling off the market-restaurant mix to great acceptance. 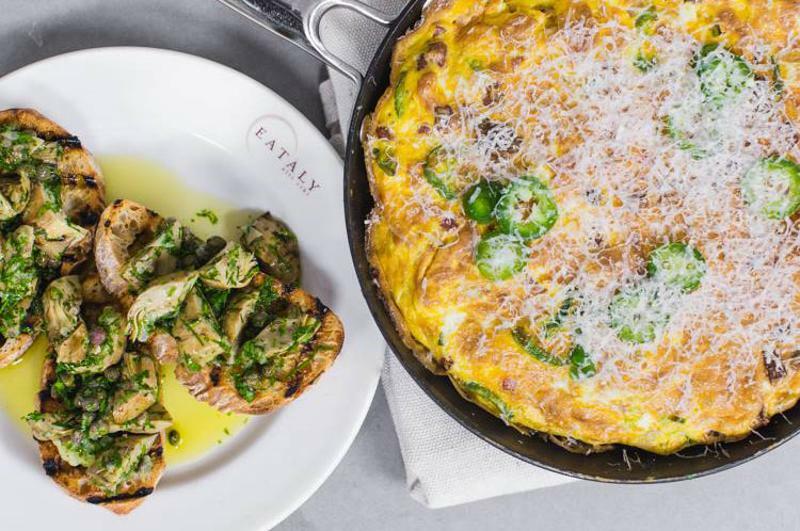 Eataly Chicago greeted 10,000 visitors a day when it debuted, forcing a temporary close during its first week to adjust to the demand. Since, the rash of food halls has spread—including Chicago’s Latinicity, aka “the Latin Eataly.” Now, even secondary and tertiary cities, such as Atlanta and Portland, Ore., are growing food halls, showcasing the areas’ local talents and unique food cultures. Not all of our groundbreaking concepts took root. 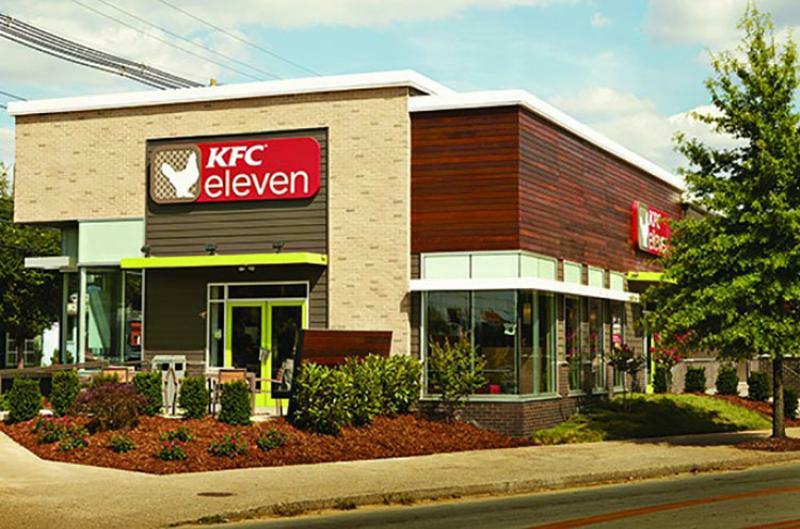 Our crystal ball was a little foggy when we zoomed in on Yum Brands’ fast-casual spinoff of KFC (although in fairness, we merely asked if the new concept could be the chicken chain’s salvation). Yum scrapped this chicken test concept—along with its other experiment Super Chix, which it sold back to the concept’s founder and an investment group in August. But the idea of big brands testing brand new fast-casual concepts is far from dead. Cracker Barrel is using its Holler & Dash biscuit-sandwich shop as a growth vehicle for new markets (in this case, more urban Homewood, Ala., near Birmingham) and new customers (millennials). It’s a trend not likely to fade, given fast casuals’ year-over-year sales growth of 11.5 percent in 2015, according to Technomic. 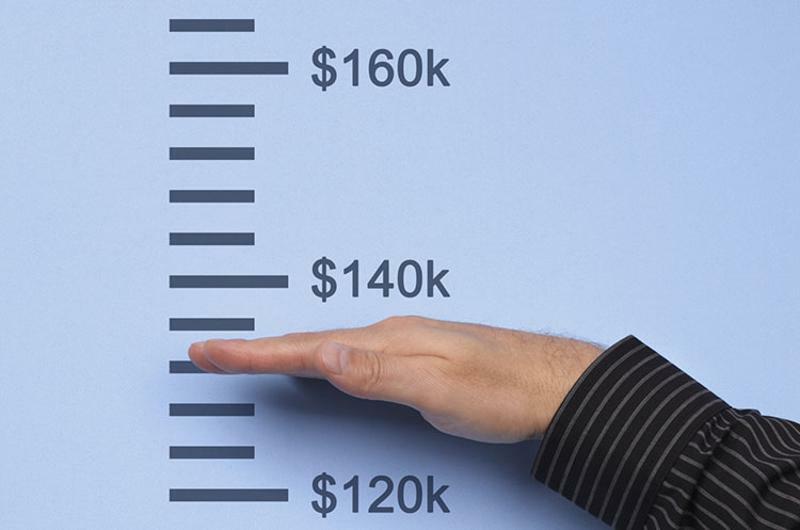 Projections are for continued double-digit gains for fast casuals well into the future. Apparently, it died on the vine. 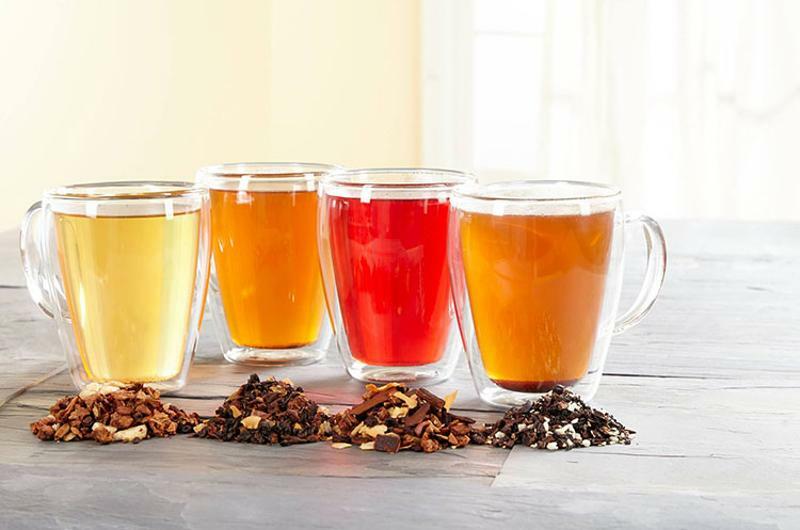 In January, the coffee giant revealed it was closing or converting back to Starbucks four of its five tea bars; only one, in its corporate hometown of Seattle, will remain. 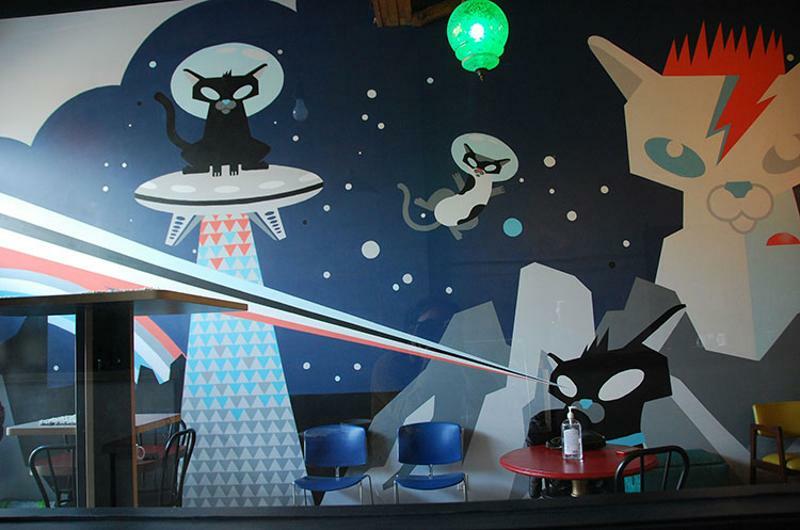 Tea had its own unique quirks, turns out, but operators still see promise in singular-focus concepts—even in the drink space—as evidenced with Fizz Soda Bar in Johnson City, Tenn.
One would think the fur-vor—er, fervor—over cat cafes would have died down by now. But cities, including Brooklyn, N.Y., recently, continue to rejoice whenever their own feline foodservice spot opens. Alas, America only just got its first permanent beverage-only dog cafe last month in Los Angeles.